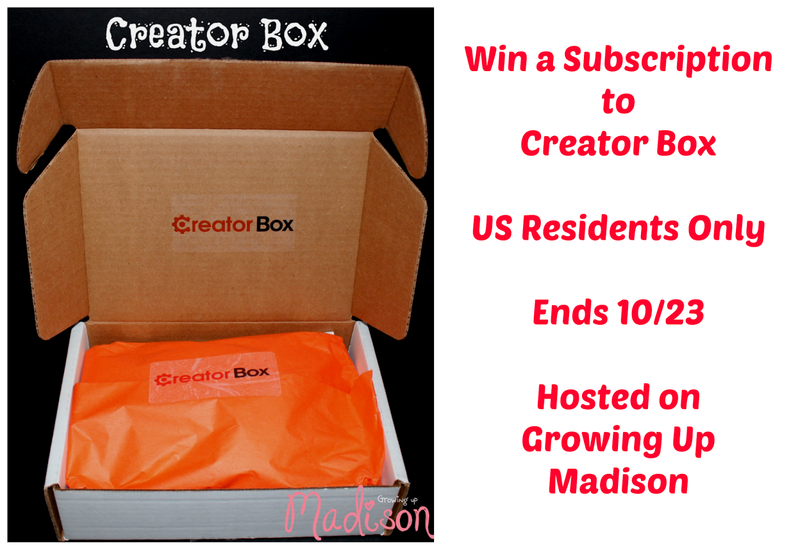 Free For All is delighted to be able to bring our readers the chance to win a Creator Box thanks to Growing Up Madison. Check out Growing Up Madison's full review here. The Creator Box is perfect for sparking creativity and imagination in any child. Want the chance to win your own Creator Box? Winner will be randomly selected by PunchTab. You will have 48 hours to reply to the email sent. 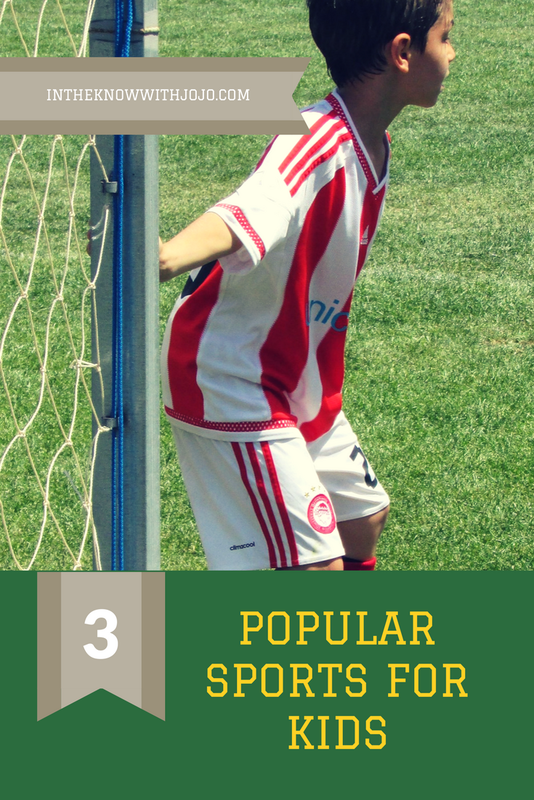 Failure to reply will mean forfeiting your prize and a new winner will be chosen. Good luck! these are so cool. love these; so creative. Since summer has been over we have played cards/board games indoors! I would love to try this out. I love subscription boxes.